One recycling conundrum we get asked about frequently is trophies. Odds are you've got a few lying around the house. You're done watching them collect dust so, what are your recycling options? Whether it's backyard or a curbside pick-up program you're interested in supporting, this webinar is for you. 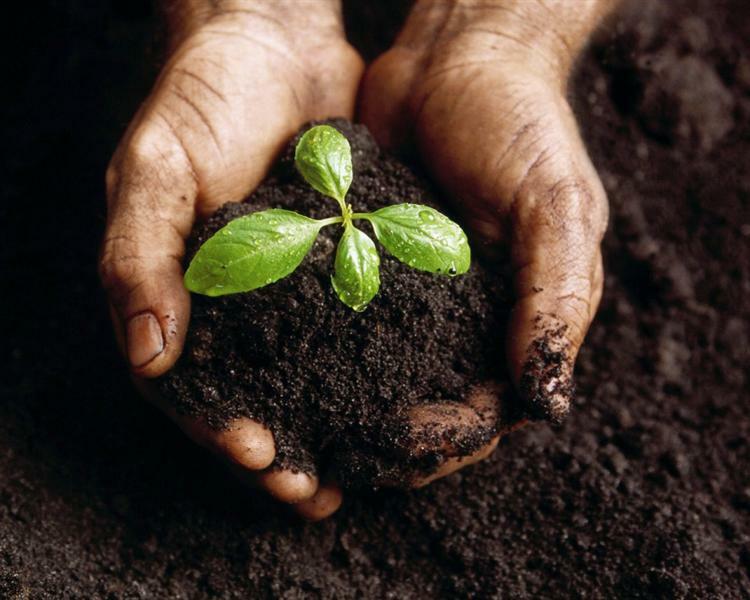 This program is aimed at anyone interested in encouraging composting at the local level. This month we highlight the efforts of the Glenside Fire Protection District to protect public health and the environment with their sharps disposal collection and advocacy as well as the progress of county-wide holiday light recycling efforts. The One Earth Film Fest features over 30 environmental documentaries at over 50 free screenings across Chicagoland. This year the theme " This is the Moment" aims to help viewers take action. Check out the viewings in DuPage County in our post. SCARCE is looking for motivated DuPage County high school students as well as professionals in design-related fields to take part in our 12th annual Sustainable Design Challenge on Tuesday, April 17th. The challenge is a hands-on learning opportunity with real-world connections. Dunkin' Donuts and McDonalds announce plans to eliminate foam packaging and a summary of our collective progress on the food waste battle is optimistic. Click through for details and links to the original stories. Volunteer as part of the SCARCE Team! SCARCE could not function without our dedicated volunteers! If you're looking to make a regular commitment, check out our list of much needed volunteer roles. Unable to make a commitment? 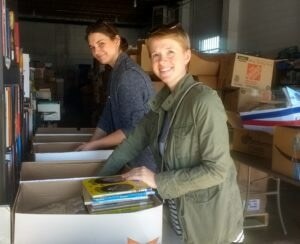 We're happy to work with one-time volunteers, as well. Get started today! 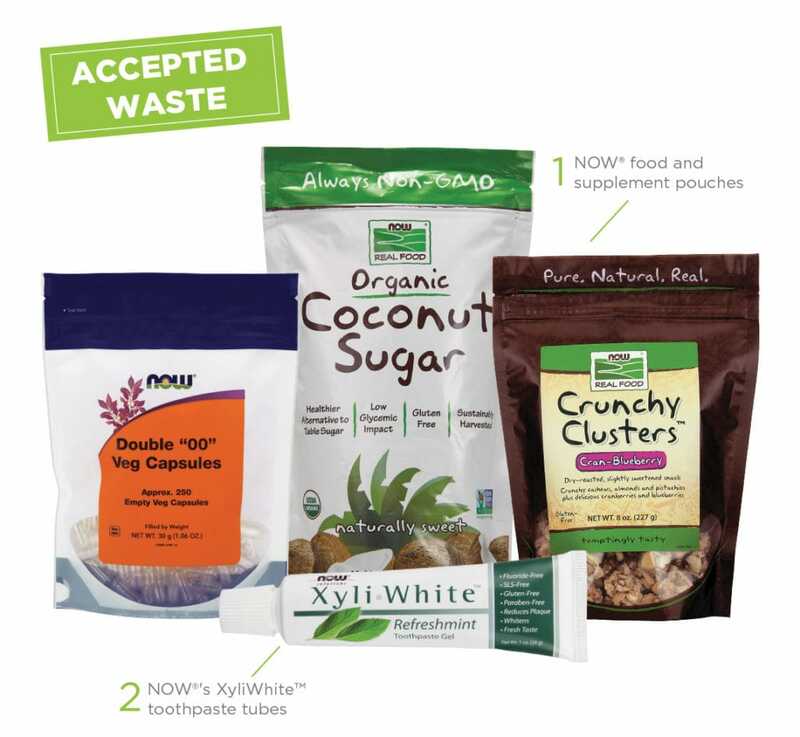 As part of a new Terracycle brigade, SCARCE now collects Now Foods brand flexible packaging and XyliWhite Toothpaste tubes. Items must be empty and dry.